When the going gets tough, the tough take a nap. That’s how it goes, right? Higher employee work output, higher levels of job satisfaction, and lower levels of stress. Can a good nap do all of that? Well, maybe. One thing for certain is that simply having the ability to catch a few z’s during the day is comforting. Life happens, and even the tough get sleepy. But, as you’ll discover in this episode, you don’t want to let the smooth nap fool you. There is a lot more to napping than meets the eye. Also, there is a growing amount of national sleep deficit that we are currently trying to find a way to pay off. The need for a nap might just be a symptom of a bigger issue… and all of that we’ll be rolling the covers back on today. Plus, no one knows the seduction of a good nap like the folks who have small children. 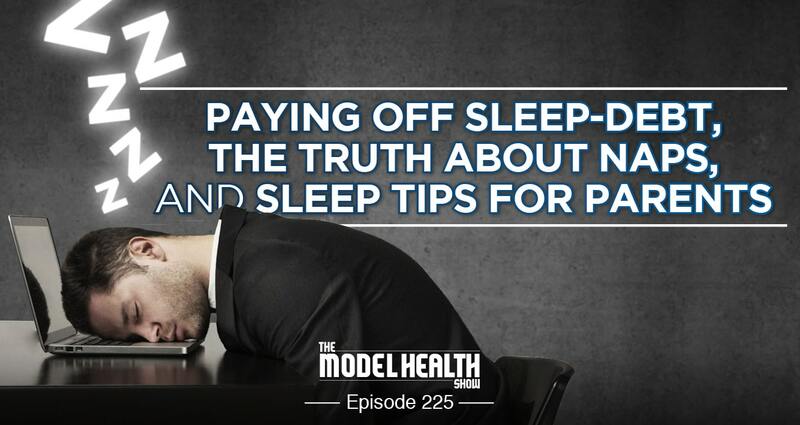 In this episode we’re going to provide some crucial insights to help parents (and their kids) to sleep better at night. Let’s do this! Which medicinal mushroom is clinically proven to enhance deep sleep. What the 2 different types of sleep debt are. How time at a casino caused me to take a major mortgage on sleep. Which health problems are associated with even a small amount of sleep debt. What just one week of sleep debt can do to your testosterone. How sleep debt affects weight loss. Practical tips to help you prevent sleep debt in the first place. What the best form of melatonin is (and the optimal way to utilize it!). How sleep debt influences your food choices. What the underlying reasons for napping are (this might surprise you!). Whether or not naps help you to recover from prolonged sleep debt. What the optimal amount of time for a nap should be (more than meets the eye!). How a certain type of nap can influence your memory. When the best time of day to take a nap is. Whether or not you release enough melatonin during the day for better sleep. The differences between monophasic, biphasic, and polyphasic sleep. The major keys to making biphasic sleep work for you (if you choose). Why the time you go to bed matters. What it really means to sleep like a baby. The most important factors to helping your small children sleep through the night. 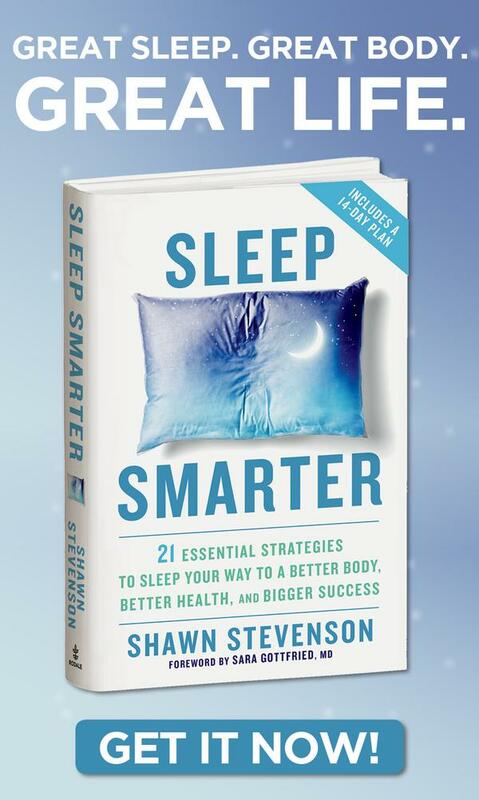 Sleep Smarter ⇐ Get the international bestselling book right here! Such a great episode! One of my main goals for the year was to get into a good sleeping schedule/ routine. I’ve always been big on naps and never new if it was a good or a bad thing. 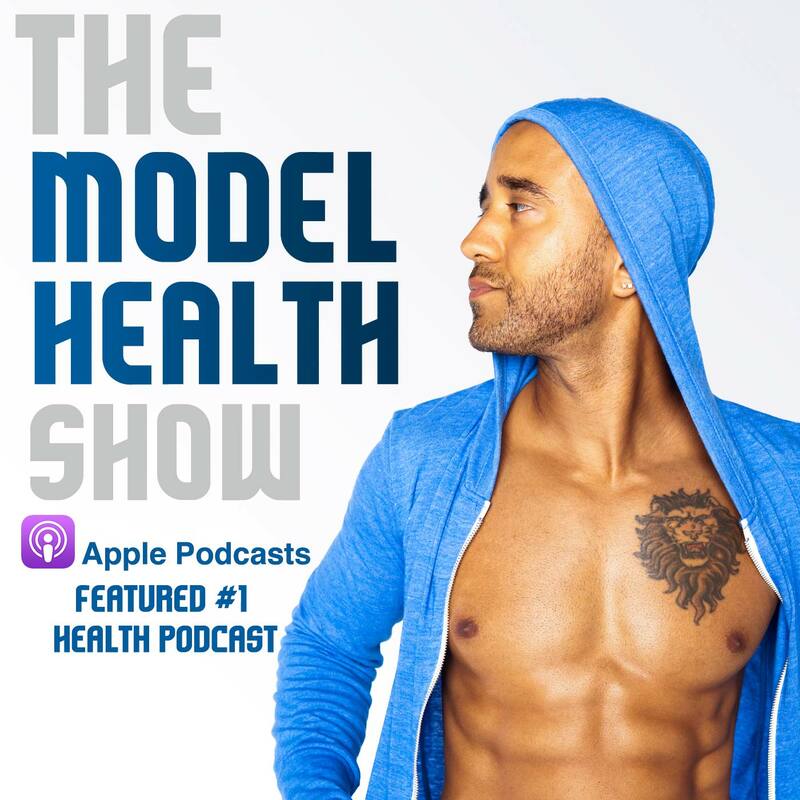 You talked about Onnit melatonin spray & other products. What are your thoughts on their New Mood supplement? Is it safe to use regularly, or really only better when absolutely needed like the melatonin spray? I love your show! And your book! I have a question about melatonin supplementation: is there a good way to “quit” after extended use that won’t make you feel awful due to lack of/poor sleep? Years ago a naturopathic Dr recommended I take it for insomnia, and I’ve been taking it pretty consistently since. At the time they said it was natural and perfectly healthy to take up to 20 mg/night. I’ve been reducing the amount I take, but I find it very difficult to fall asleep and stay asleep without it. Since I don’t function well (see: at all) without enough sleep I end up going back to it over and over. My sleep hygiene isn’t perfect yet, but I’ve been working at it and was hoping it would help me quit the melatonin, other than for travel etc. Are there any other strategies to use to quit it and get your receptors back up to snuff? Thanks! Shawn, I have to mention that not all magnesium products are the same as I’m sure you know. Mg-chelated is one of the most disturbing to the gut with associated consequences! One that doesn’t cause stomach issues (i.e., diarrhea) but helps immensely with muscle cramps is Magnesium L-threonate. 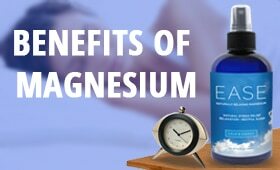 I buy the “Life Extension Neuro-mag Magnesium L-threonate” on Amazon and my cramps are rare to disappeared now. I am well hydrated, eat well with sufficient greens and stretch, but I still had leg and foot cramps several times per day until I added this to my supplement plan. I’m desperate for advice. My third child is 18 months and has been waking my husband and I up multiple times each night since she was born. Have you done any research into different sleeping methods for babies and have you found one that makes more sense to you? 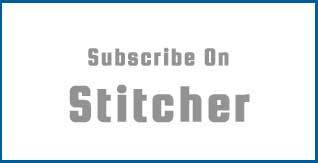 I would love a podcast about babies/toddlers/young children sleep.